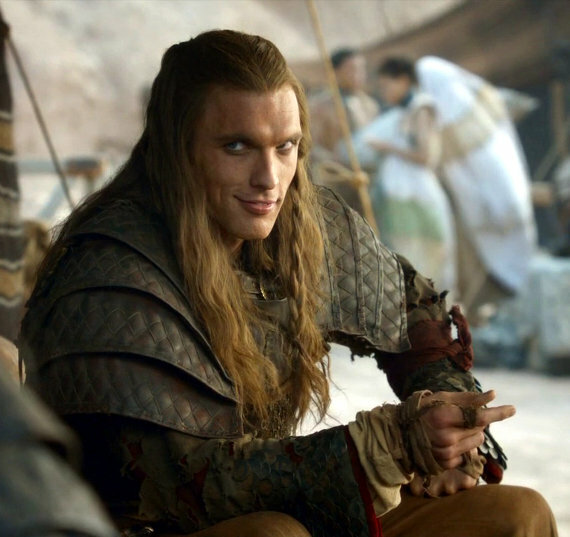 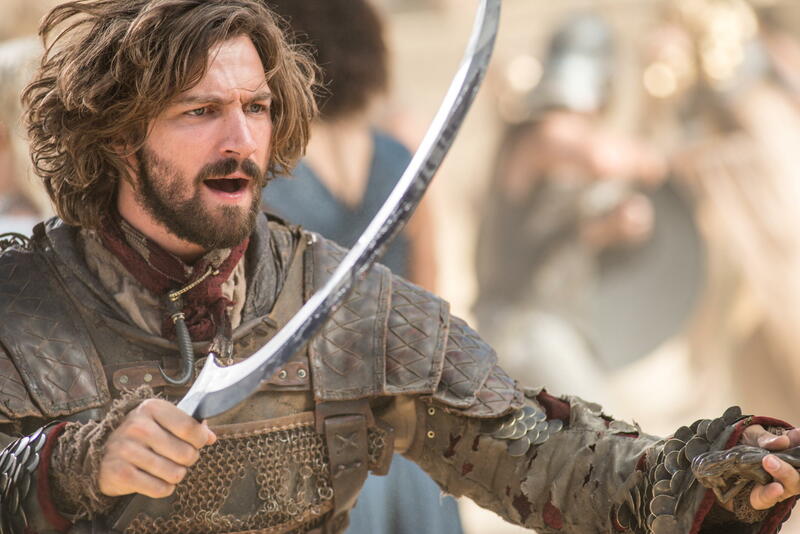 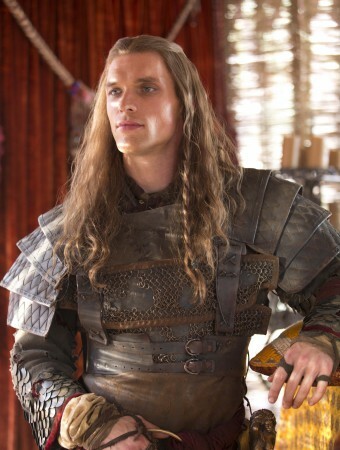 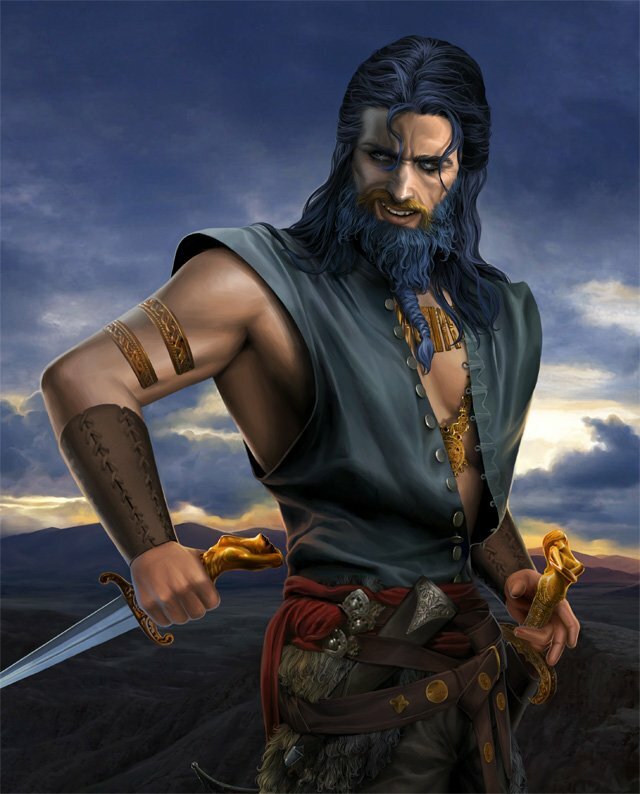 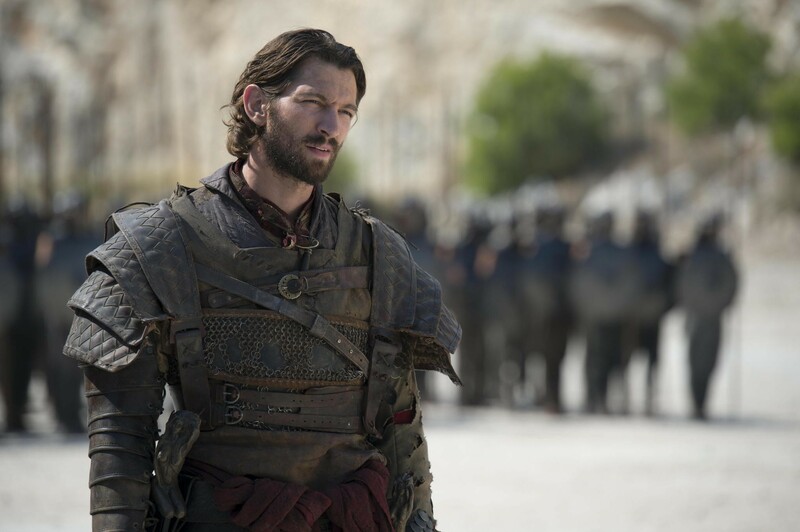 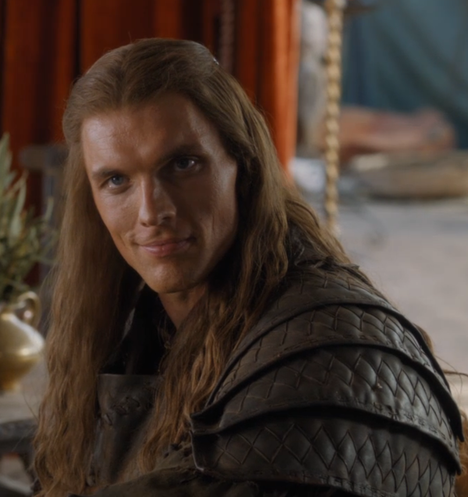 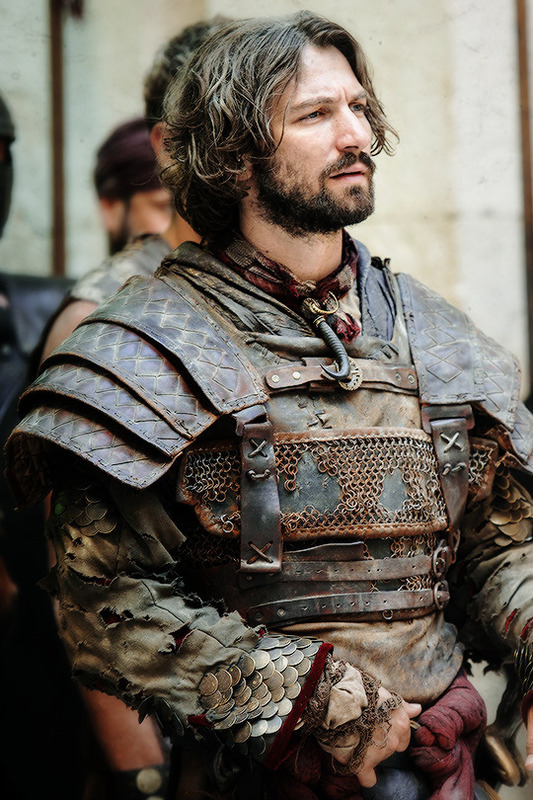 Following Daenerys' conquest of Meereen, she sends Daario to Lhazar to reopen trade routes between the two regions. 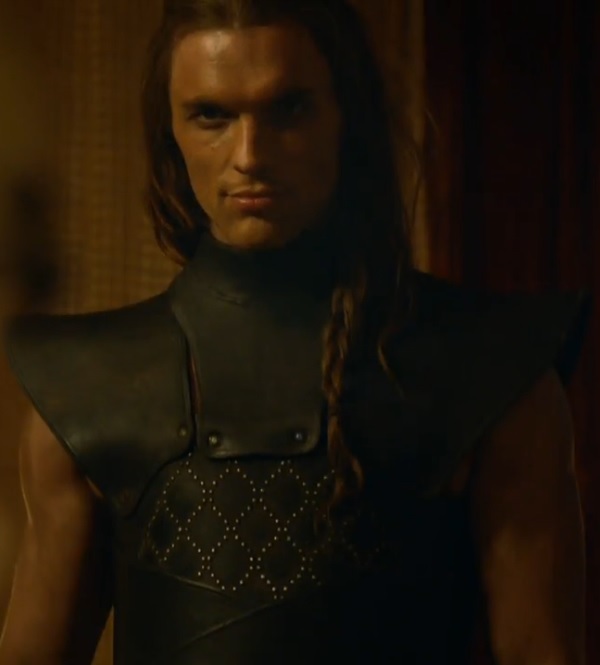 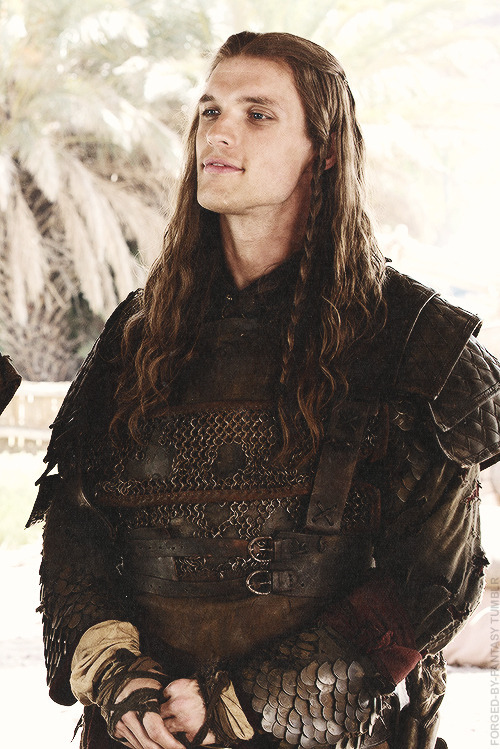 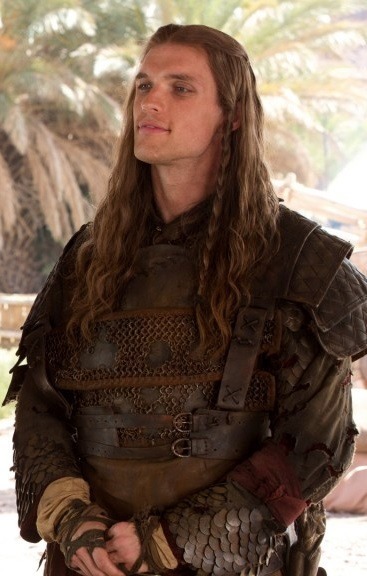 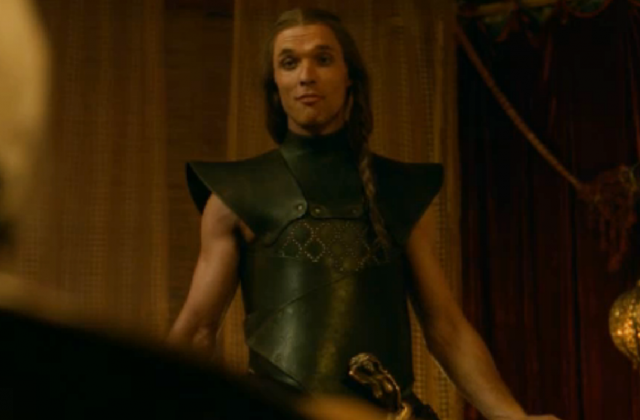 After his return, Daenerys takes Daario as a lover, but also marries the Meereenese nobleman Hizdahr zo Loraq. 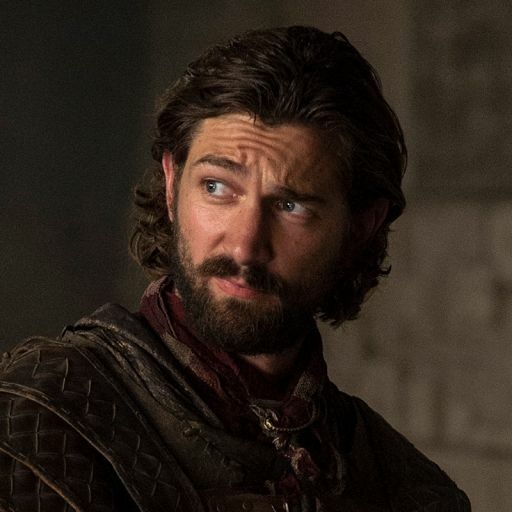 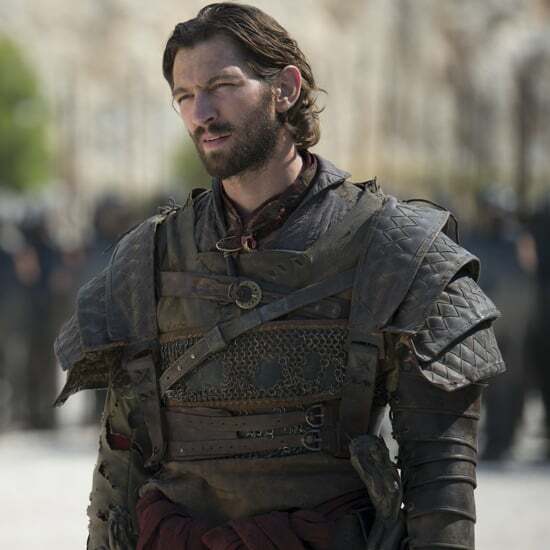 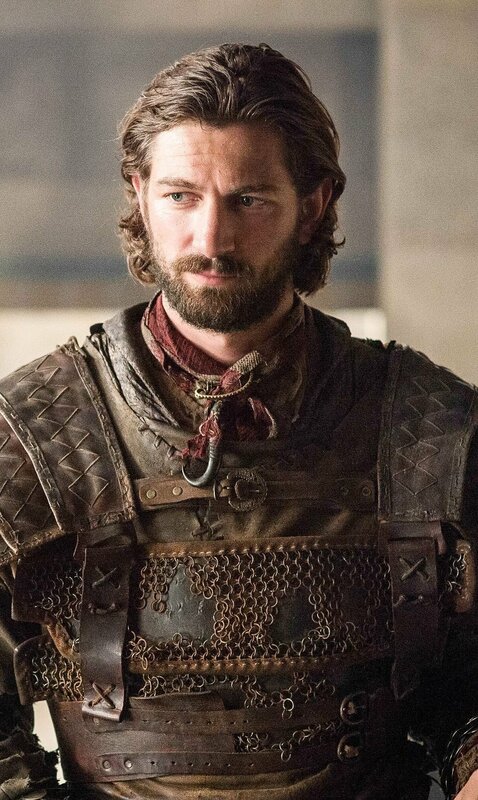 With Yunkai besieging Meereen, Daenerys offers an exchange of hostages between the two camps to ensure peace, with Daario amongst those given to Yunkai. 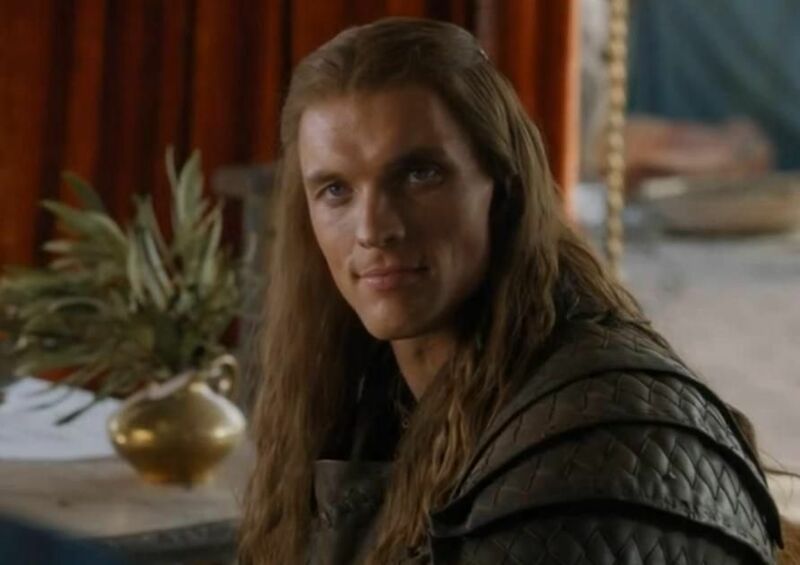 However, Daenerys flies away on Drogon and the Yunkai'i refuse to release Daario until Daenerys' other two dragons are executed.